My first solo exhibition is now on. Despite the mostly dreary weather so far, there have been plenty of visitors (especially yesterday with the sunshine!). 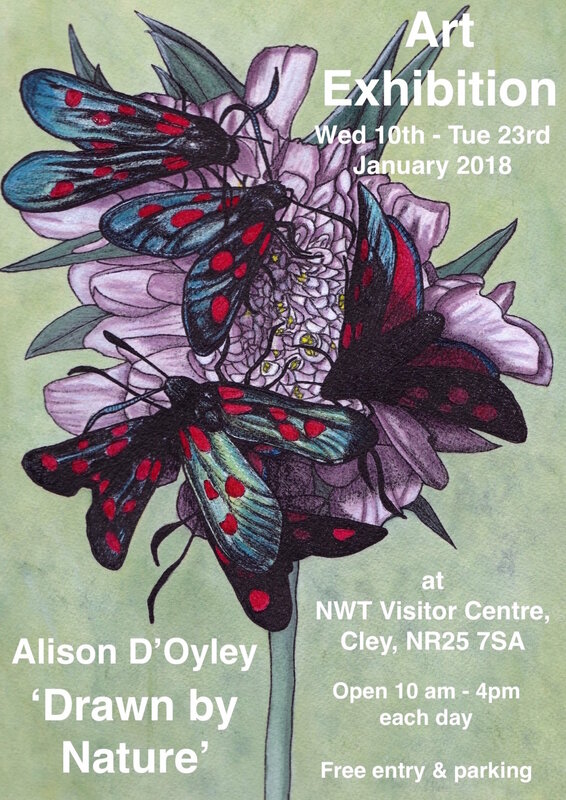 I have had lots of interest and appreciative comments, which is amazing, plus the NWT staff have been very welcoming and friendly, sp proving to be a good place to be!